Why Choose Pasadena Family Dentistry? Our caring and friendly team builds relationships that last a lifetime. We offer a wide array of hours to fit even the busiest of schedules. Relax during your dental visits with comfortable sedation dentistry. Our Pasadena dental office is here when you need us most! 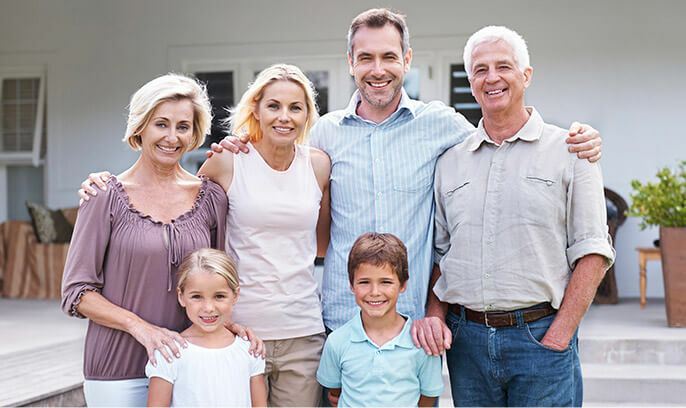 At Pasadena Family Dentistry, we offer every patient at any age skilled and caring dentistry services from a team of passionate, experienced professionals. Our dentists and team members all have years of training and experience that make visiting our office a treat for all our patients. Our comfortable environment and state-of-the-art dentistry services are great, but our wonderful team members are the real reason why Pasadena Family Dentistry is trusted by patients in communities near and far. As a family dentistry practice, we welcome patients of all ages to visit us for preventive, general, and all around comprehensive dental care. Our team will make young patients and those who are older feel welcome, safe, and comfortable during any dentistry services. One of the most flattering compliments we receive is having our patients trust us with their children’s smiles, and we love having the opportunity to care for multiple generations of Pasadena families. If you’ve experienced tooth decay, chips and cracks, or lost one or more teeth, it’s time to visit Pasadena Family Dentistry. Our dental practice focuses on prevention, but when dental damage does occur, we have the knowledge and skill to comfortably and effectively repair the most damaged smiles. Achieve full, natural form, function and live with a complete, healthy smile. 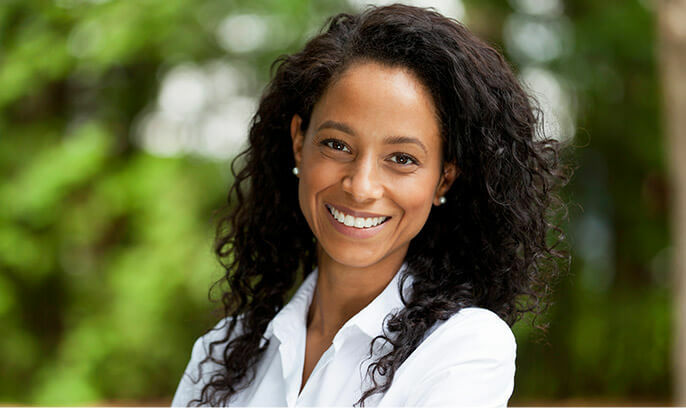 We can help achieve all of your smile repair goals — call us today! Dental implants are small, titanium posts that can be used to replace the lost root structures of any number of missing teeth. This more natural-looking and feeling tooth replacement option can last for decades. 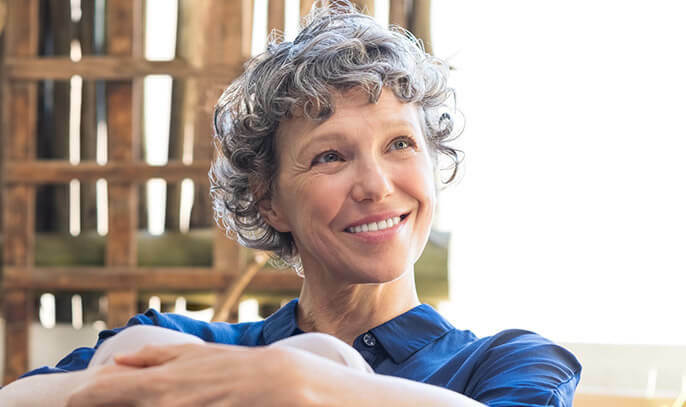 Implant-supported tooth replacements also protect patients from the diminishment of soft tissue volume and jawbone density that can occur as a result of tooth loss. Get the whole, healthy smile you deserve with dental implant-retained replacement teeth. Ever heard someone say, “I’d rather have a root canal?” They probably weren’t using that phrase in a positive way. Even our toughest patients seem to cringe when they hear the words “root canal,” but we have great news about root canal therapy. This procedure is safe, comfortable, and effective in saving teeth that have suffered decay or damage that reaches in the inner layers of the tooth. Root canals relieve the toothache that precedes them and renew oral health! Gum disease effects millions of US adults. It’s the leading cause of tooth loss for patients over the age of 35, and it has been linked to numerous chronic and systemic illnesses. The startling statistics surrounding periodontal disease are starker because this disease is preventable. If you or a loved one experience gum disease, we offer a wide array of treatments to renew oral health and avoid the numerous adverse effects associated with this disease. 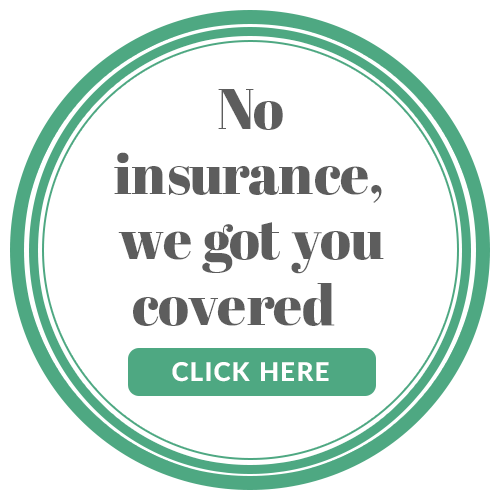 Our knowledgeable team members will be happy to process and file claims for most insurance providers, and we work with CareCredit and Lending Club to provide low and no interest financing solutions to make necessary dental care accessible in most budgets. We don’t just care about making our patients smile. 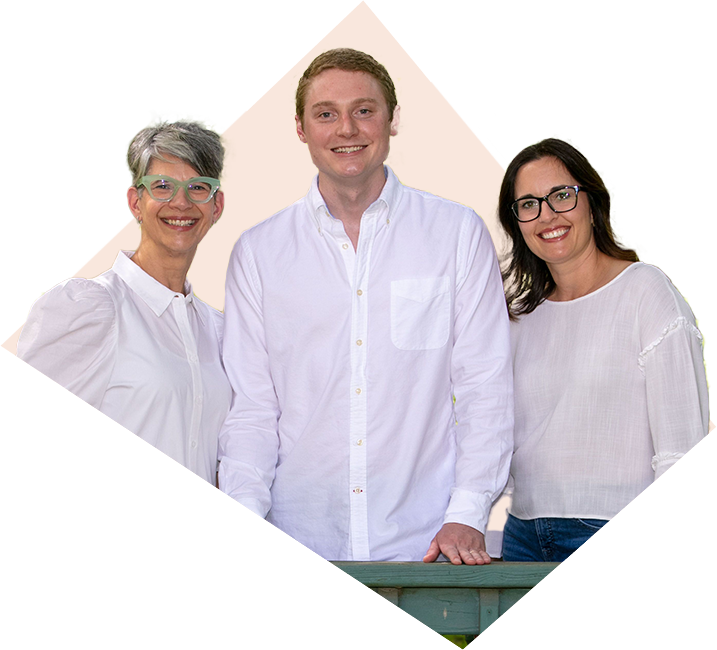 At Pasadena Family Dentistry, our dentists and team are all dedicated to making Pasadena a great place to live and work – because we are members of this community. We volunteer with, fund, and provide support for a number of local and global charitable organizations and community events. If you’d like to get involved in the community with our team, don’t hesitate to ask how we give back at your next appointment.